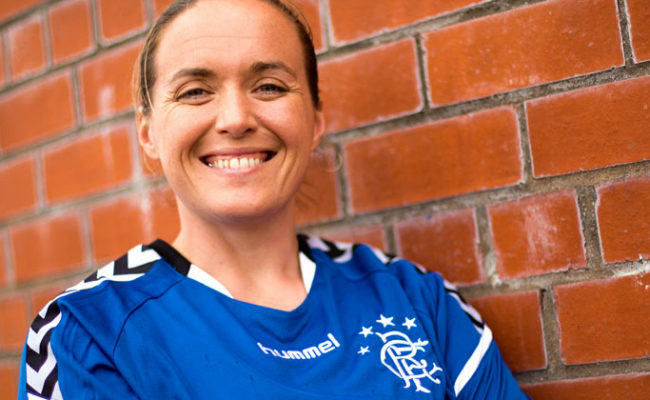 THE CLUB is delighted to announce Amy McDonald as the new Rangers LFC Head Coach. Amy joins the club from Glasgow City where she worked as Head of Youth Development for five years at the Champions League competitors. The former professional has a wealth of experience having played at the top level in Scotland and having also represented her country. 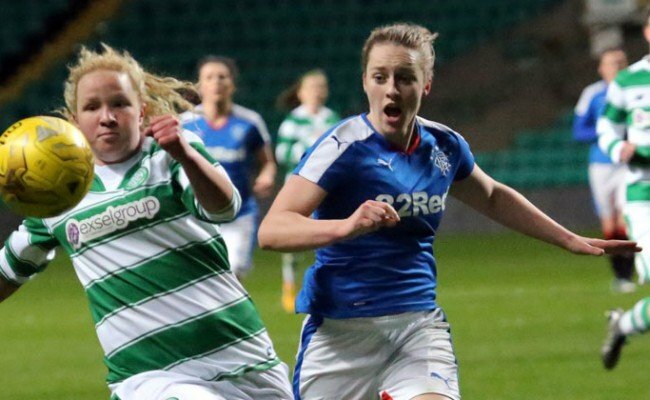 As well as her work with Rangers, Amy will continue in her role as assistant to the Scotland Under 15 side. 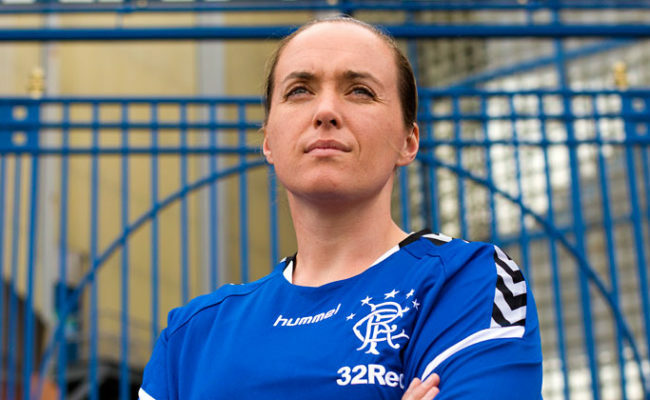 Her first game in charge of the Gers will be on Sunday 7 May when the Light Blues visit New Douglas Park to take on Hamilton. 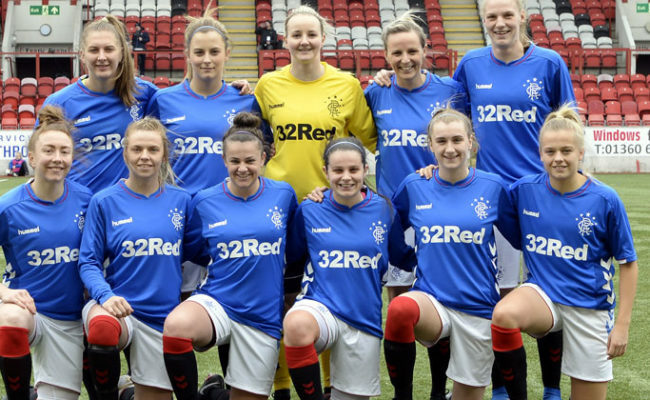 They currently sit fifth in the Scottish Women’s Premier League. Gary Gibson, the club’s Community Manager appointed the new coach and commented: “Amy has a very strong background in playing and coaching and is an A licence coach. It is perfect timing for her to come in as Head Coach to take the role. “She has a really good reputation in terms of developing players and we have a young squad so she will get the best out of them. 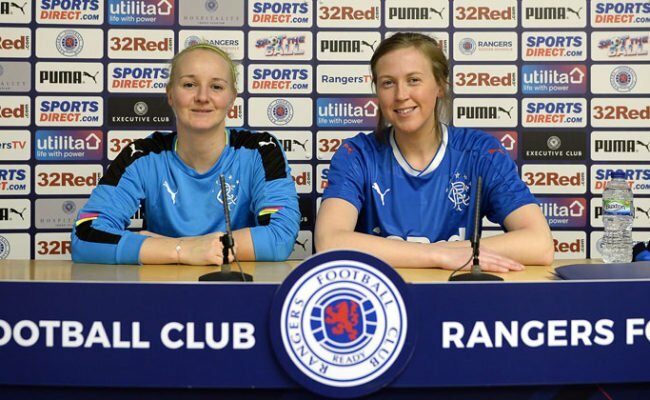 Amy added: “Rangers are such a fantastic club and are well reputed throughout Scotland and the world.